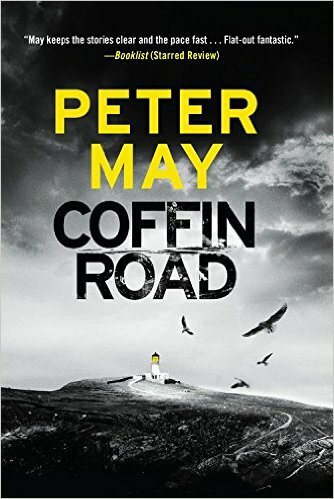 Coffin Road by Peter May. 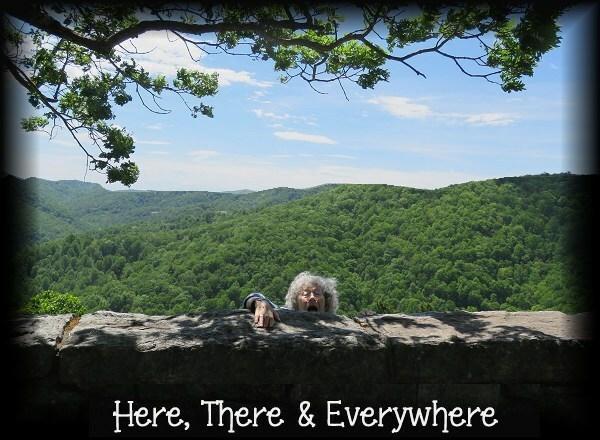 I am not sure if it's Peter May's writing that I like so much..or.. where he puts me for his story. I can't say that I like this book "better" then "The Lewis Trilogy" but I know I had no problem in wanting to "read more" each day. This is a hard review for me. When my son passed away I was reading a different book. One in which I really thought I could get into. However, after reading 200 of the 400 pages I could not get into it. I felt as if I was reading the same things over and over. I don't know if it was the book, or my not being able to put my mind into the book. And so, this book.. helped somewhat. I knew what was going on and felt that I was able to want to know the outcome. This is a good stand alone book, but if I had my druthers I would recommend The Lewis Trilogy to anyone who thinks they want to be in a place they never thought they would be. So many books... so little time.